64mm projection from the wall / skirting board. 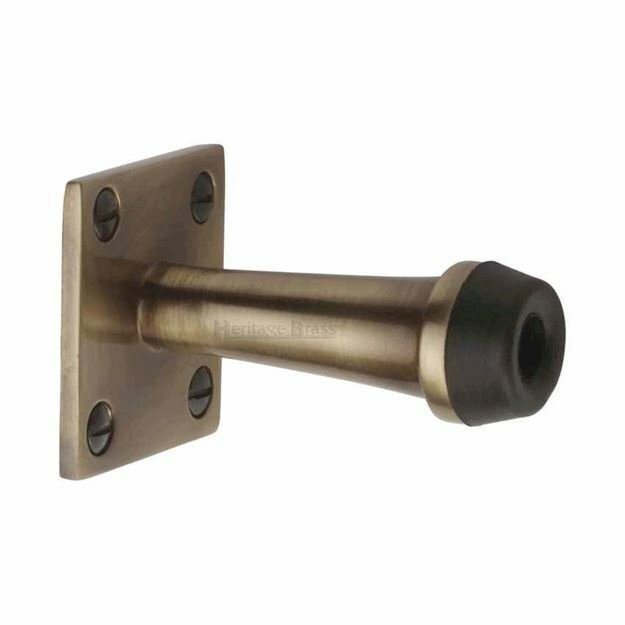 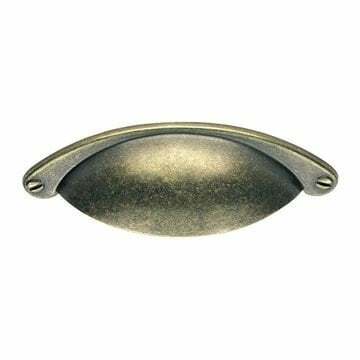 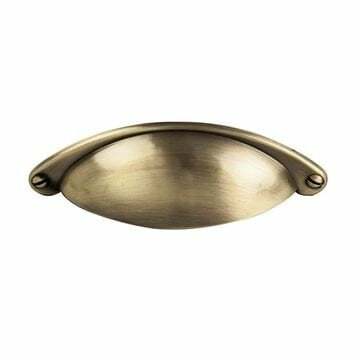 Antique burnished brass cabinet handle suitable for kitchen door handles and cabinet door handles. 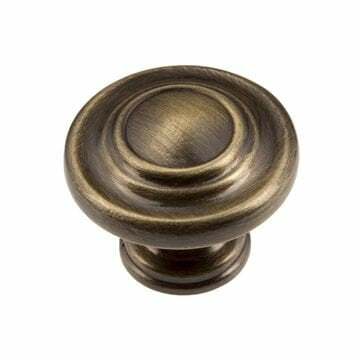 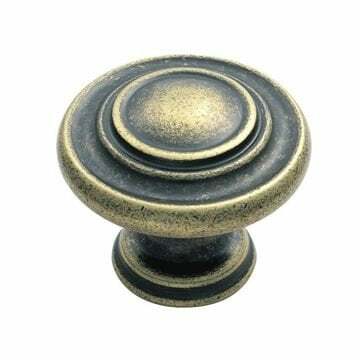 Antique burnished brass cabinet knob suitable for Kitchen door knobs and Cabinet door knobs.